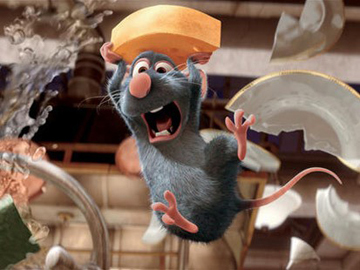 Brad Bird's Ratatouille continued Pixar's run of critical and popular successes. The superbly drawn, Oscar winning film told the charming story of two misfits who together create art. You may try to convince anyone who will listen that you have a "little chef" hiding under your toque, but how well do you know Ratatouille?